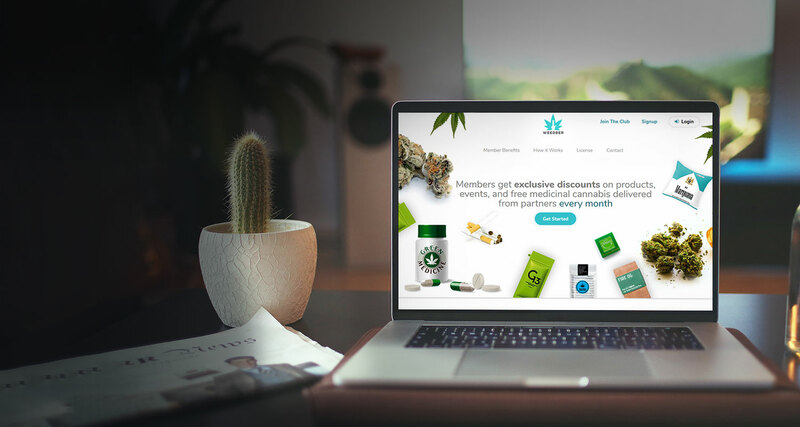 Explore the business-yielding web design that we have crafted for Weedber, which is acknowledged for providing premium medicinal cannabis in California. 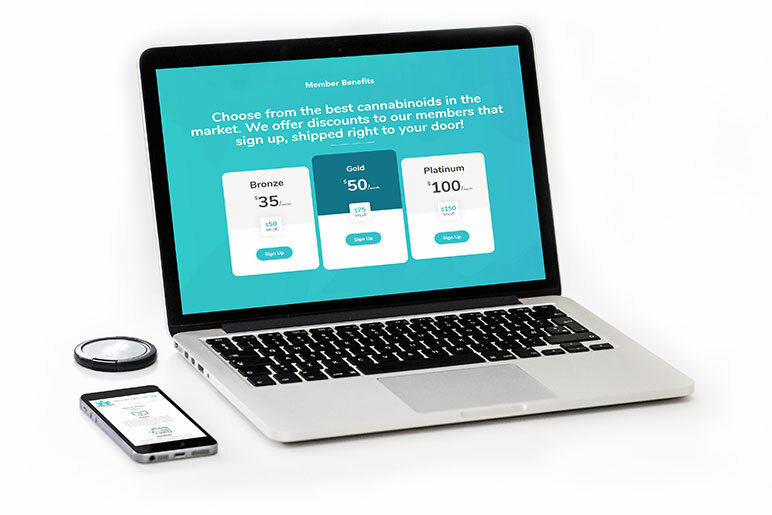 Sign up to Weedber's website to avail lucrative discounts on the products you would like to purchase. 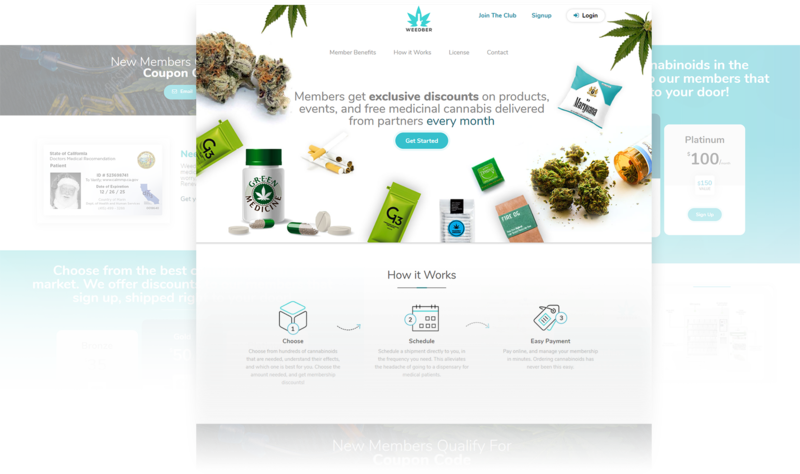 Take some time out to rummage through the well-structured website of Weedber that aims at delighting its clients with high-quality medicinal cannabis. 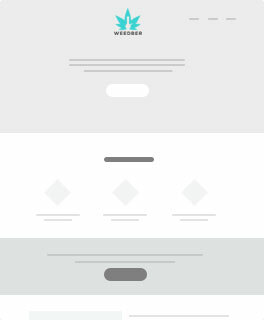 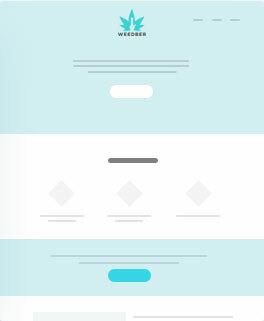 This simple yet sophisticated website is where a great design meets an impressive mobile compatibility. 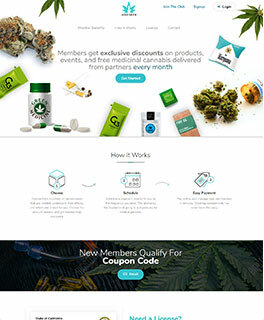 Be a member of Weedber Club.